Members of the Knesset on Wednesday argued the possibility of a two-state solution at a special plenum debate, where Israeli Prime Minister Benjamin Netanyahu said Palestinian "terror" came from a "culture of death," according to a Knesset press release. Former Israeli FM Director Vilified for Support of "Breaking the Silence"
Attendees of an Israeli Knesset Education Committee meeting, on Tuesday, called for the dismissal of former Foreign Ministry director Alon Liel, after the official criticized the Israeli right and supported efforts to end Israel’s ongoing military occupation. Liel, also a former Israeli ambassador to South Africa, initially came under fire in January after video footage reportedly revealed him in a meeting with members of Breaking the Silence, an Israeli organization which documents testimonies of Israeli soldiers regarding their time in service. A delegation from the European parliament was blocked by Israeli authorities from entering Gaza on Tuesday, the EU said in a statement. The delegation said, according to World Bulletin/Al Ray, that they were not given a reason for being barred from the blockaded enclave, where they were due to assess the damage caused by an Israeli military operation in 2014 as well as the progress of EU-funded reconstruction efforts. "The systematic denial by Israel of access to Gaza to European Parliament delegations is unacceptable," said the head of the seven-member delegation, Irish MEP Martina Anderson. 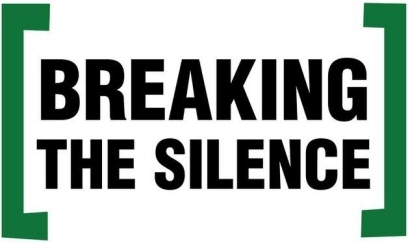 "This raises questions: what does the Israeli government aim to hide? We shall not give up on the Gazan people." Anderson also said that the European parliament had not been given access to Gaza since 2011. At least 2,200 Palestinians were killed by Operation Protective Edge in July 2014, which Israel's army claimed it launched to stop rocket fire into Israel from Gaza. In January, Makarim Wibisono, the UN expert tasked with monitoring human rights in the occupied West Bank quit, complaining that he had never been given access to the territory. The Director of Strategic Communications and Media at the Palestinian Prime Minister’s Office, Jamal Dajani, on Thursday, said that Israeli politicians have increased their rhetoric and incitement towards Palestinians. 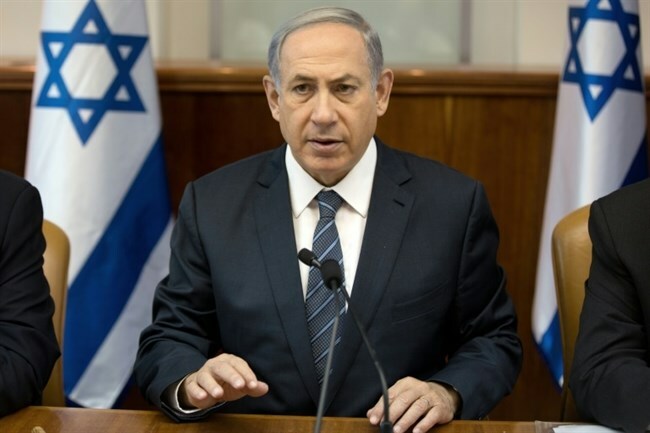 Israeli Prime Minister Benjamin Netanyahu has hinted that a reinforced fence may be set up around the entirety of the occupied territories, a fence which is similar to the one it is currently building on the territories bordering Jordan. 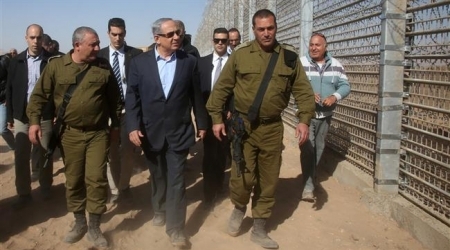 Netanyahu visited the fence that is under construction on Tuesday, when he said, “At the end of the day,… there will be a fence like this one surrounding its (the occupied territories’) entirety,” The Times of Israel reported. Israel came into existence in 1948, when it occupied Palestinian land along with vast expanses of other Arab territories during full-fledged military operations. 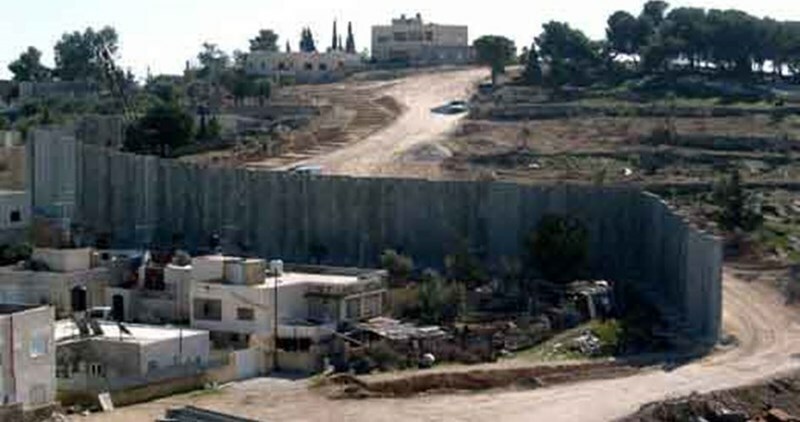 The occupied lands also include Lebanon’s Shebaa Farms and Syria’s Golan Heights. In 1967, it occupied and later annexed the Palestinian territories of the West Bank and East al-Quds (Jerusalem) in a move never recognized by the international community. Tel Aviv withdrew from the Palestinian enclave of the Gaza Strip in 2005, but has been keeping the territory under a crippling siege and regular deadly offensives. Upon completion, the fence would close off all the occupied territories from non-occupied land, namely Gaza, as well as sovereign territories. 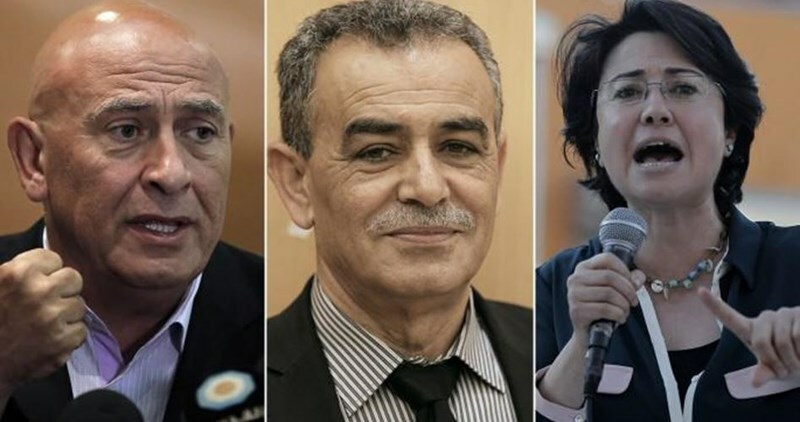 The Joint (Arab) List faction reacted furiously Monday to a decision by the Knesset’s Ethics Committee to suspend three of its lawmakers for meeting with the relatives of slain Palestinian anti-occupation activists. MKs Hanin Zoabi and Basel Ghattas were suspended for four months, while Jamal Zahalka received a two-month ban. The ban was passed after 90 MKs voted yes. The Joint List said in a statement that it rejects the Ethics Committee’s decision and condemns the campaign of incitement orchestrated by the Israeli Prime Minister Benjamin Netanyahu. The MKs met last Tuesday with Palestinians seeking the return of bodies of their relatives, which were still being held by Israeli occupation authorities. “There is no other entity in the world but Israel which has prisons for dead bodies. We continue to demand the immediate release of the bodies,” the party statement said. “There is no national dignity for an entity that withholds dead bodies for four months in order to torture their families psychologically,” it further read. During the Knesset meeting MK Zahalka addressed Netanyahu saying: “You are a fascist.” Observers said the committee’s decision had been predetermined and was the fruit of Netanyahu’s incitement. A young boy was reportedly stabbed in the town of Ramle in Israel on Monday, Israeli security sources told Ma’an. 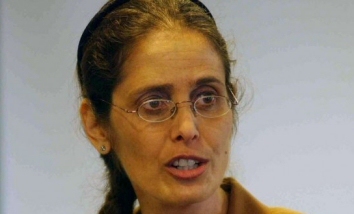 Israeli police spokeswoman Luba al-Samri said an 11-year-old boy of reportedly Ethiopian origin was taken to the hospital after he told his mother he had been stabbed in the back. The boy was in moderate condition, but fully conscious, al-Samri added. The spokeswoman said Israeli security forces were searching for the suspected perpetrator, and that the motive of the attack were unknown for the time being. 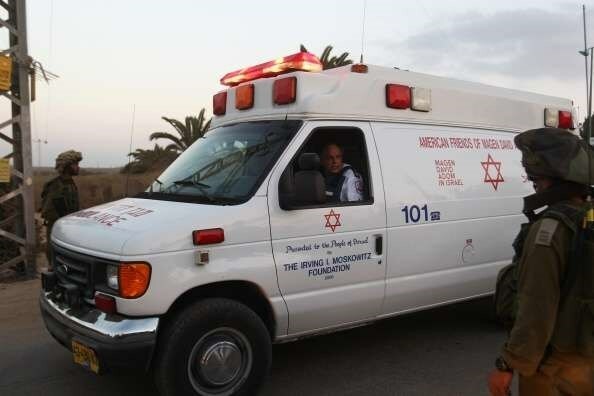 Israeli forces shot and killed a Sudanese man suspected of stabbing an Israeli soldier in the southern coastal city of Ashkelon in Israel on Sunday. 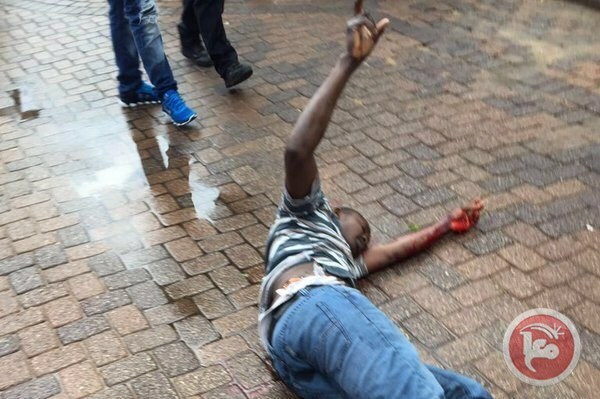 Israeli police spokeswoman Luba al-Samri told Ma’an that a man, identified as Sudanese national Kamil Hassan, 32, allegedly stabbed an Israeli soldier in the central bus station in Ashkelon, causing moderate injuries. Hassan was then shot and critically wounded by Israeli forces as he tried to flee the scene, al-Samri added. Hassan later succumbed to his wounds while at the hospital. The likely motives for the attack were unknown at this time, the spokeswoman said. The UN says there are some 53,000 refugees and asylum-seekers living in Israel. An Israeli group known as Saving Jewish Jerusalem called for the immediate establishment of a “security fence” in occupied Jerusalem in order to separate it from its eastern part. The group was founded by the former cabinet minister Haim Ramon and a number of Knesset members and former army leaders, Maariv Hebrew newspaper revealed. “Saving Jewish Jerusalem's platform, which will also be presented to the public, calls for handing control of 28 Palestinian villages in East Jerusalem to the Palestinian Authority (PA). By removing some 200,000 Palestinians from the municipal boundaries of Jerusalem, the city’s Jews will constitute more than 80% of its residents, and the percentage of Palestinians will drop to less than 20%, from the nearly 40% today, according to the newspaper. 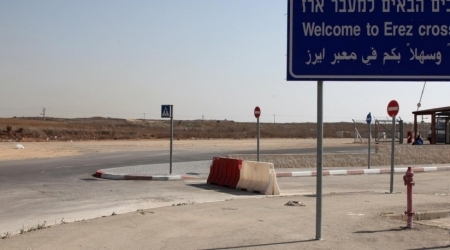 Not only that, the group stresses, revoking the Palestinians’ Israeli residency permits will ease the economic burden these villages impose on the Israeli taxpayer, some 2-3 billion Israeli shekels ($500-$750 million) in social and medical care. Members of the movement argue that the Palestinian villages are massively detrimental to the prosperity of the Israeli capital in terms of security, demographic balance, standard of living and economic well-being. “The security situation cannot go on. Israelis are being killed in the streets and the world is presenting bizarre initiatives and boycotts,” Herzog added. Last month, Herzog stirred controversy when he proposed to unilaterally disengage from West Bank territories, instead of holding negotiations with the Palestinians. He said that, under the current conditions, a two-state solution with the Palestinians was impossible, a departure from the traditional view of his own Labor party, which has over the years pushed for a Palestinian state alongside the Jewish state. “I wish to separate from as many Palestinians as possible, as quickly as possible,” Herzog said, at the Institute for National Security Studies in Tel Aviv. Instead, he said, several Arab neighborhoods in East Jerusalem should be separated from the rest of the city, and the separation wall in the West Bank should be completed to include all settlement blocs. The United States and Britain have monitored secret sorties and communications by Israel’s air force in a hacking operation dating back to 1998, according to documents attributed to leaks by former U.S. spy agency contractor Edward Snowden. Israel voiced disappointment at the disclosures, published on Friday in at least two media outlets and which might further strains ties with Washington after years of feuding over strategies on Iran and the Palestinians. Israel’s best-selling newspaper, Yedioth Ahronoth, said the U.S. National Security Agency, which specialises in electronic surveillance, and its British counterpart GCHQ spied on Israeli air force missions against Gaza, Syria and Iran. 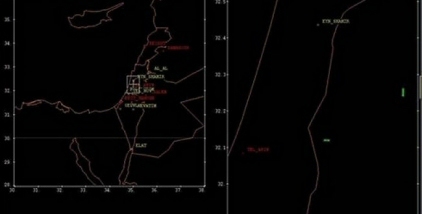 The spy operation, code-named “Anarchist”, was run out of a Cyprus base and targeted other Middle East states too, Yedioth said, according to Reuters/PNN. Online publication The Intercept, which lists Snowden confidant Glenn Greenwald among its associates, ran a similar report, with what it said were hacked pictures of armed Israeli drones taken from cameras aboard the aircraft. Yedioth said German news-magazine Der Spiegel, whose publication day is Saturday, also planned to run an article based on Snowden’s leak. Israel neither confirms nor denies having armed drones, though one of its senior military officers was quoted as acknowledging them in a secret U.S. diplomatic cable from 2010 that was published by Wikileaks. The U.S. embassy in Israel did not immediately respond to a request for comment on the Snowden allegations. A British embassy spokeswoman said it did not comment on intelligence matters, and there was no immediate response from the Foreign Office in London. Israeli Energy Minister Yuval Steinitz, a member of Prime Minister Benjamin Netanyahu’s security cabinet, sought to play down the issue but said lessons would be learned. With the Netanyahu government and Obama administration at loggerheads over U.S.-led nuclear diplomacy with Iran, there have been a series of high-profile media exposes in recent months alleging mutual espionage between the allies. Steinitz said Israel was “not surprised” by the hacking described in the latest Snowden leak. Yedioth said that the revelations could hurt Israeli drone sales to Germany should Berlin worry about the aircraft networks’ security. Steinitz brushed off that possibility. Israeli settlers Thursday morning spray-painted anti-Arab racist slogans on walls of a hotel in Tiberias city in 1948 Occupied Palestine. 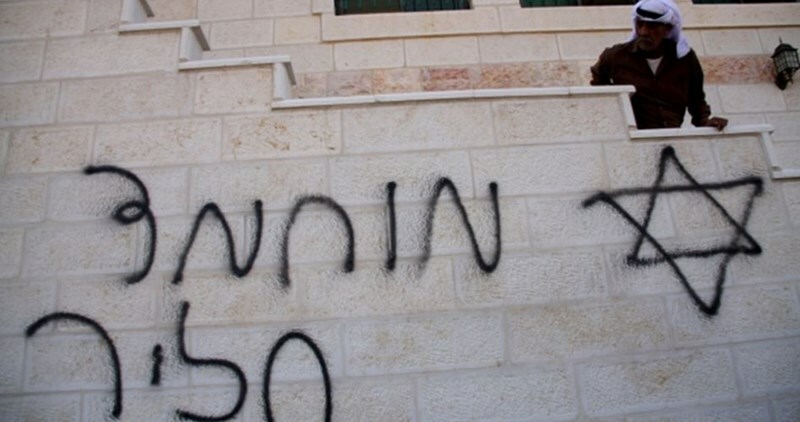 Israeli police revealed, in a statement, that unknown persons wrote slogans like “Death to Arabs” in Hebrew language on the walls of the hotel and said that the police opened investigation into the incident. Over the past few weeks, extremist Jewish settlers practiced similar acts at two churches to the west of Occupied Jerusalem. They spray-painted slogans calling for death to Christians and expelling them out of the country. Haaretz newspaper reported that 50,000 Palestinian homes are threatened with demolition in 1948 Occupied Palestine. 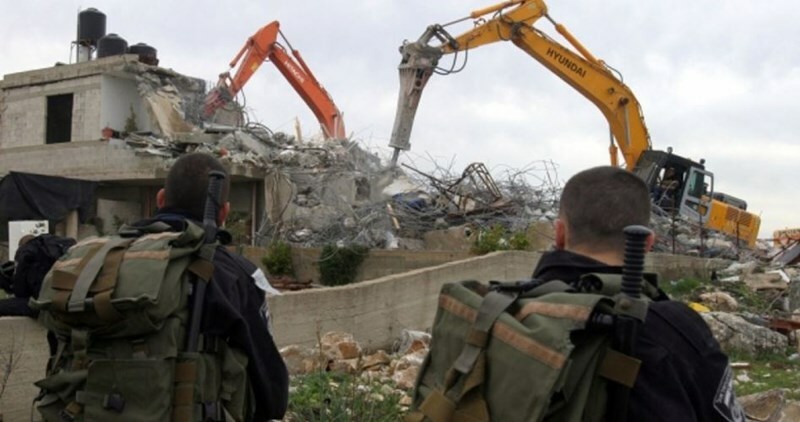 The houses will be razed in case of the implementation of the recommendations made by a special committee founded in February 10, 2015, to penalize Palestinians for unlicensed construction. The PIC’s monitoring section revealed that the newspaper published on Monday the committee's recommendation of razing 50,000 of Arab houses for the claim of lacking construction permits or being constructed over agricultural lands. The committee also recommended imposing expensive penalties against offenders and urged for referring the implementation of those recommendations to the highest political level. Israel has been refusing the development of Arab housing communities since 1948. Meanwhile, thousands of settlements and Jewish villages have been constructed at the expense of Palestinian forcibly displaced villages.